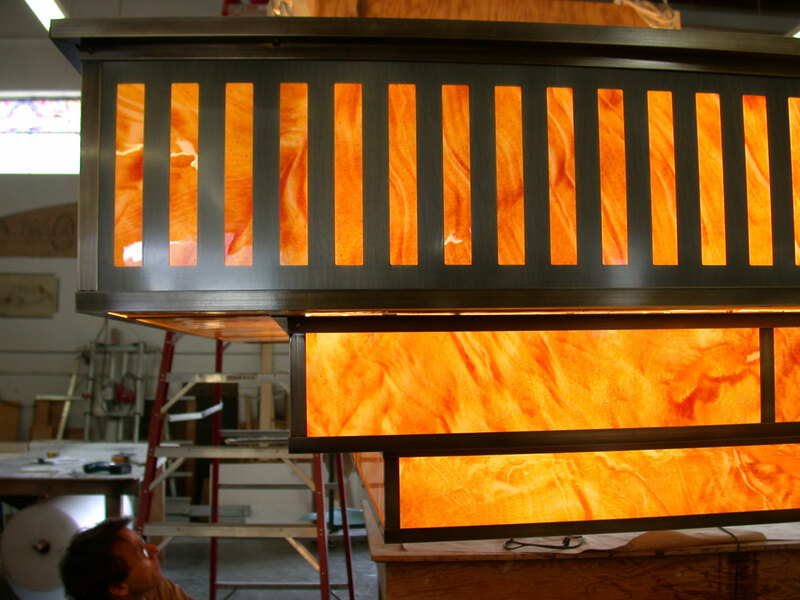 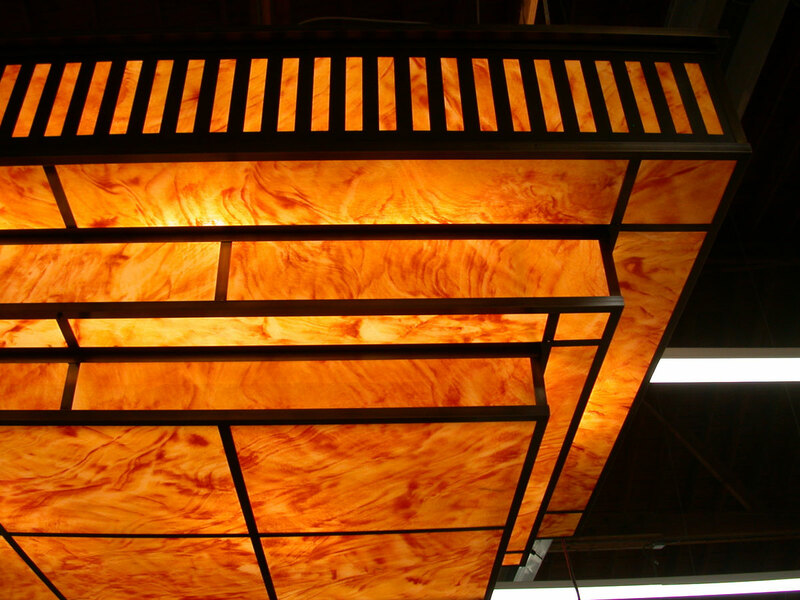 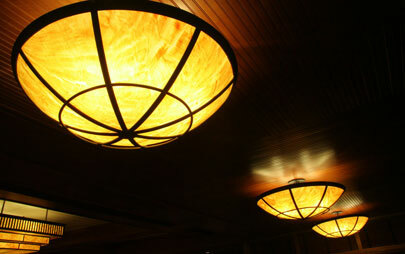 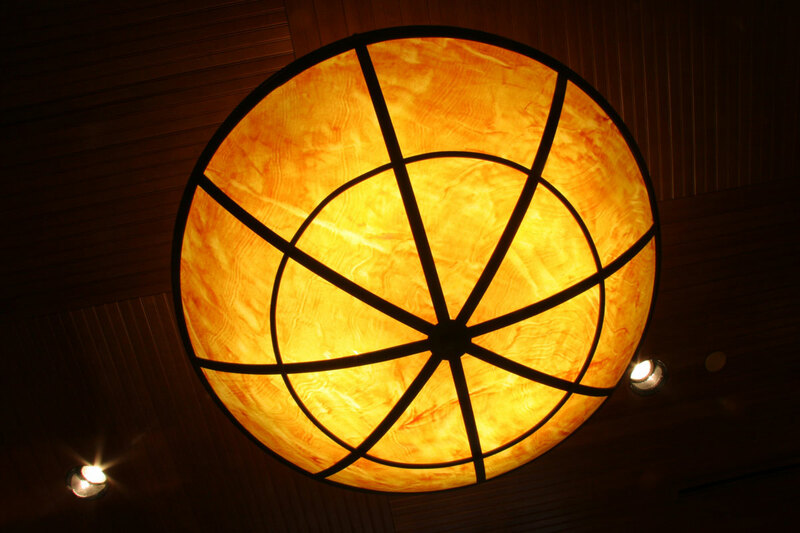 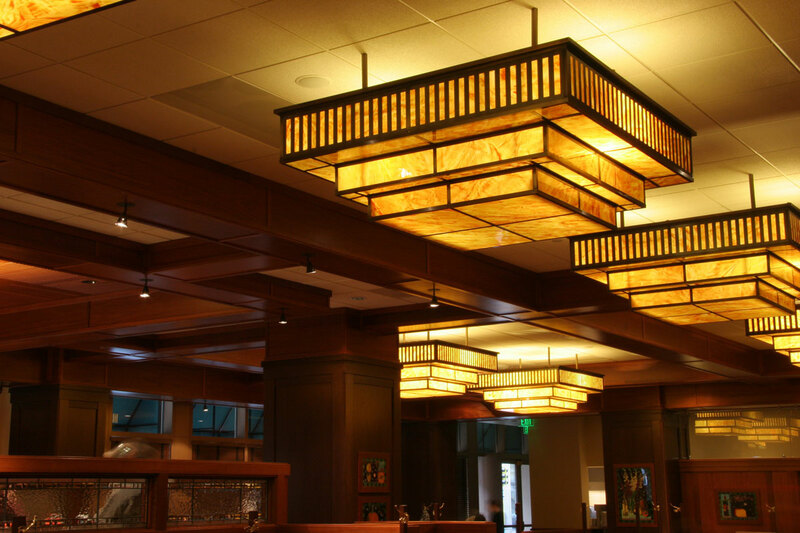 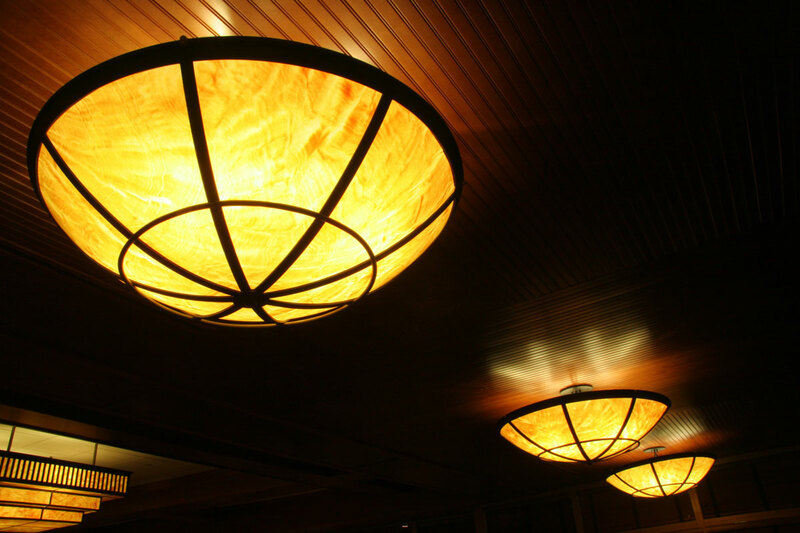 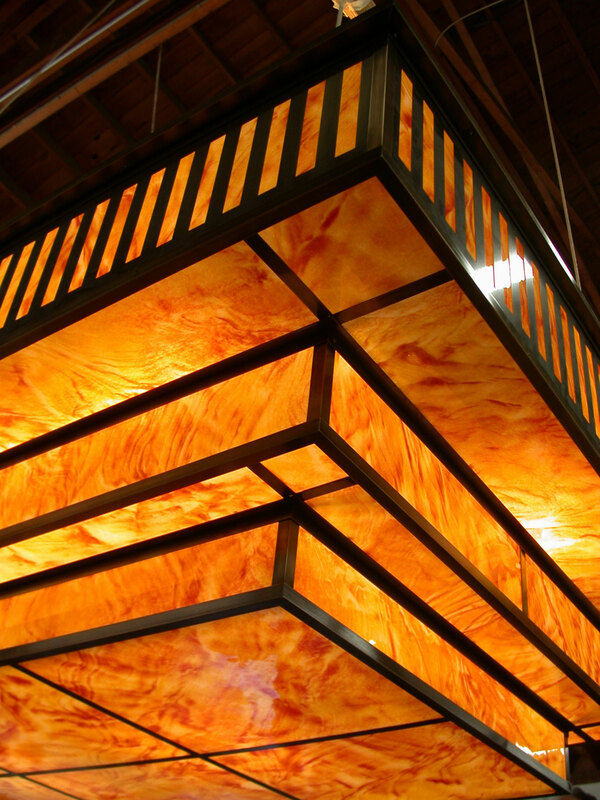 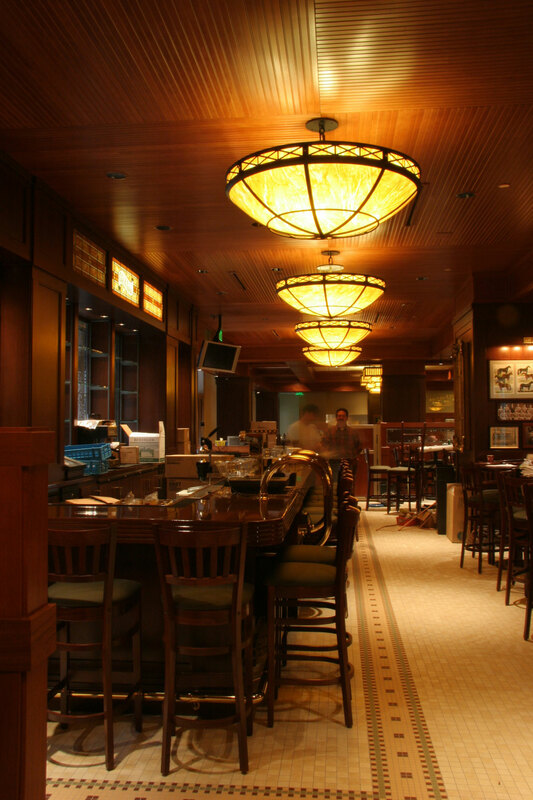 When McCormick & Schmick’s restaurants need lighting they turn to Chuck Franklin Glass Studio. 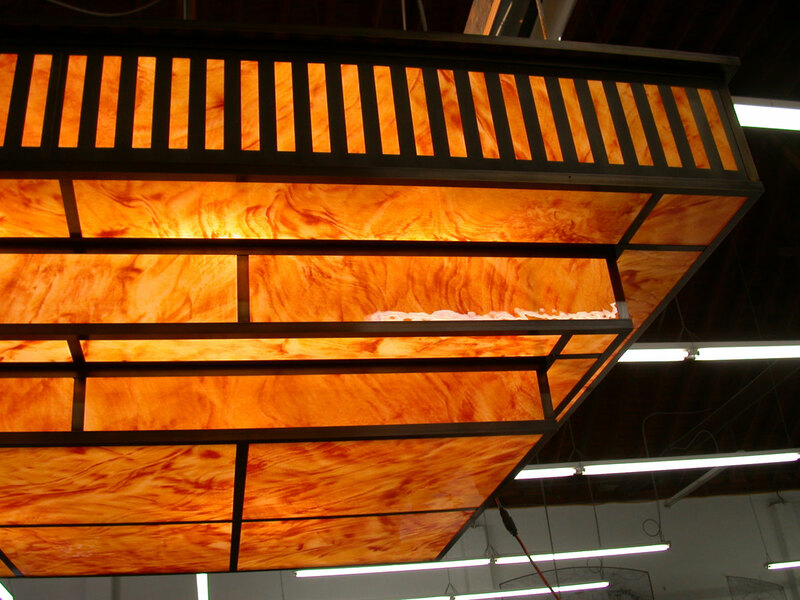 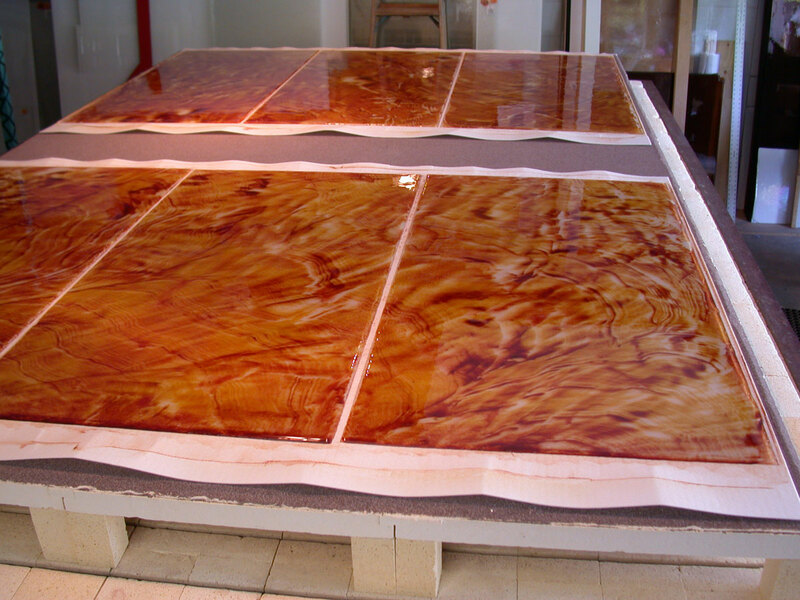 And when Chuck Franklin needs custom kilnformed sheet glass and large one-piece glass bowls he turns to Fireart. 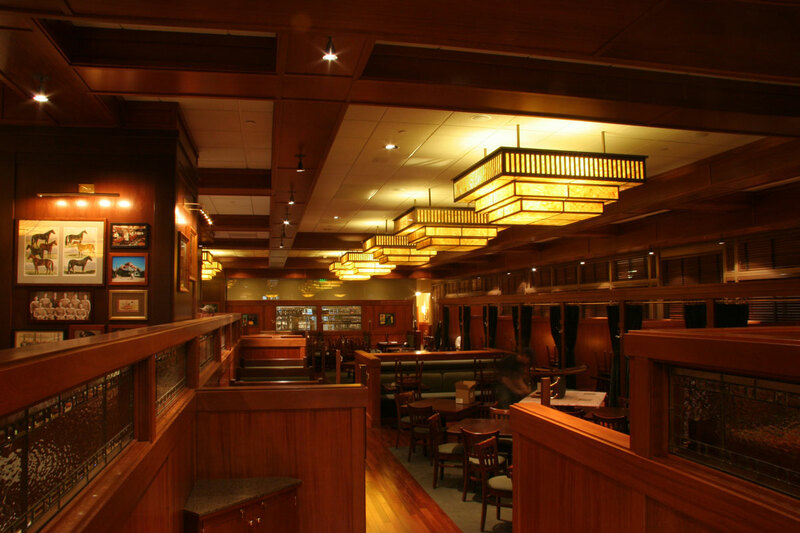 We have produced over 2,500 square feet of special flash sheet glass for McCormick & Schmick restaurants in this three-way collaboration.